Posted by Kearsten Chapman on November 7, 2016 at 6:10 PM. Filed under Smart Home, Safety & Security, News . 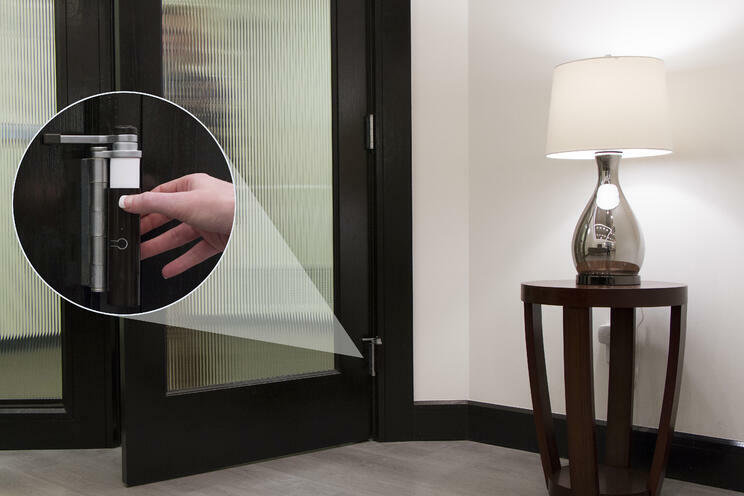 The GE branded smart door sensor uses Z-Wave Plus technology to wirelessly trigger scenes throughout your home and send and receive information to your Z-Wave hub, helping you stay safe and in control of your home at all times. 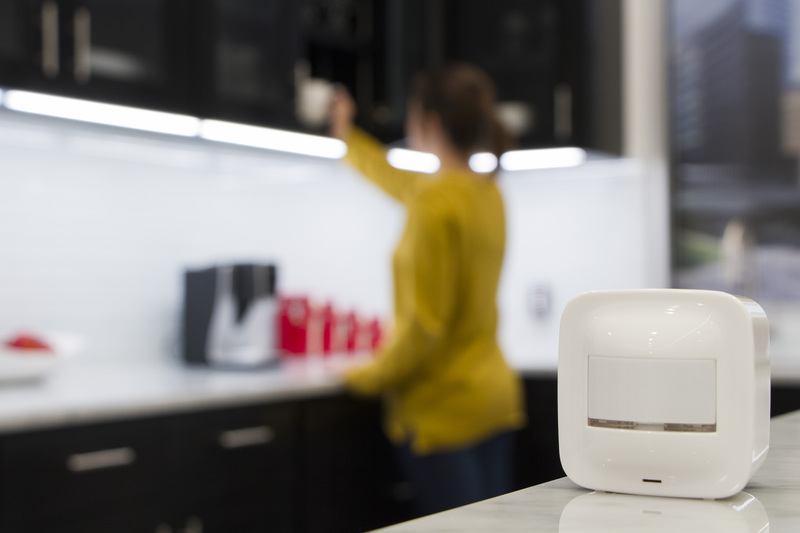 By simply opening and closing the door, you can automate your lights to turn on and welcome you when you walk in, automatically adjust your smart thermostat, receive alerts or trigger alarms when doors unexpectedly open. The GE branded Z-Wave Plus Smart Door sensor works with leading Z-Wave hub providers like SmartThings, Train, LG, Nexia and more and is available online at ezzwave.com and amazon.com.